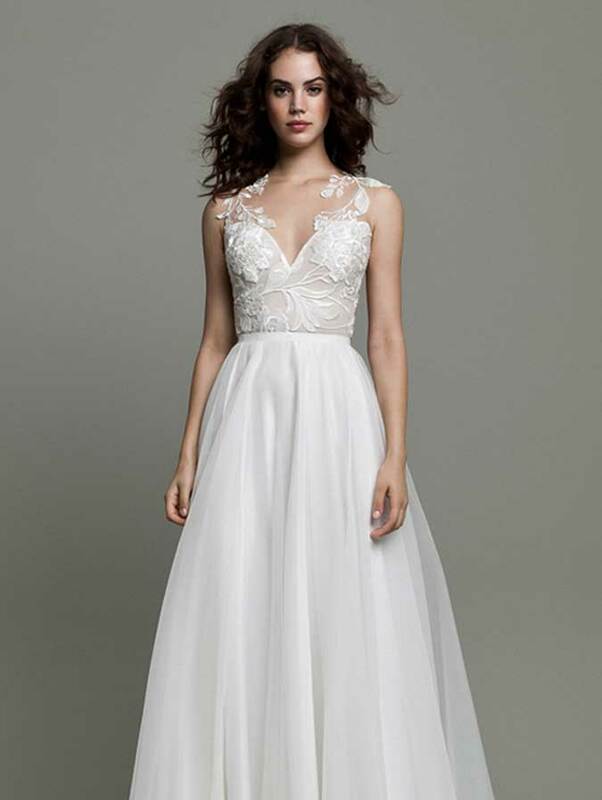 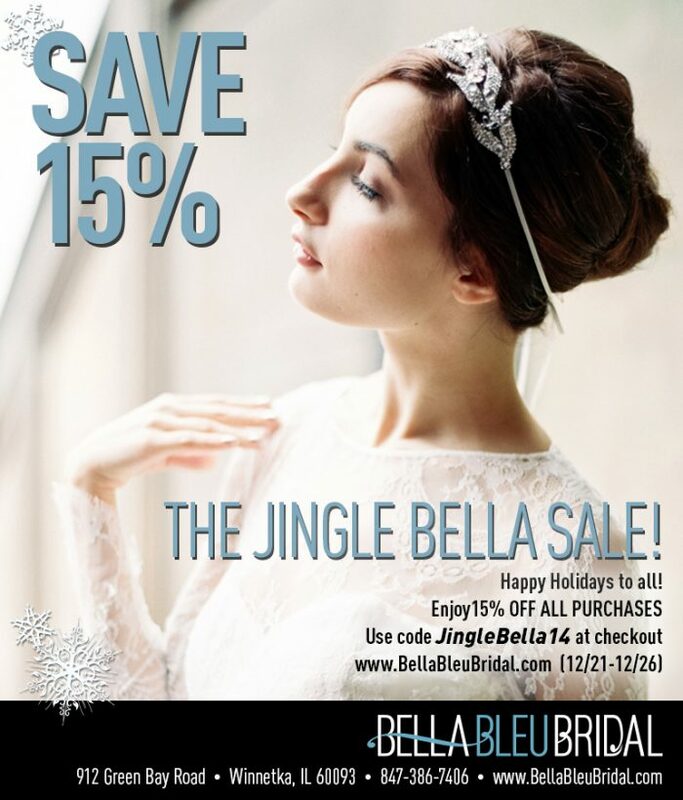 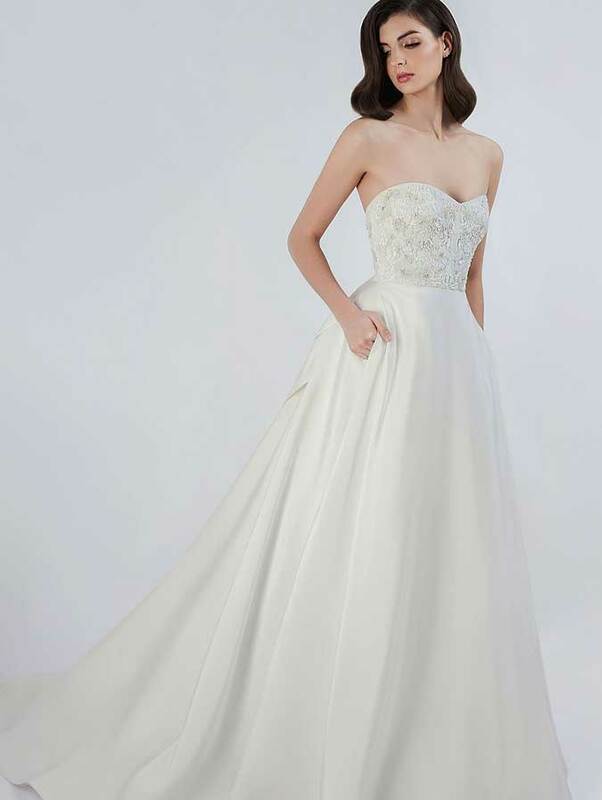 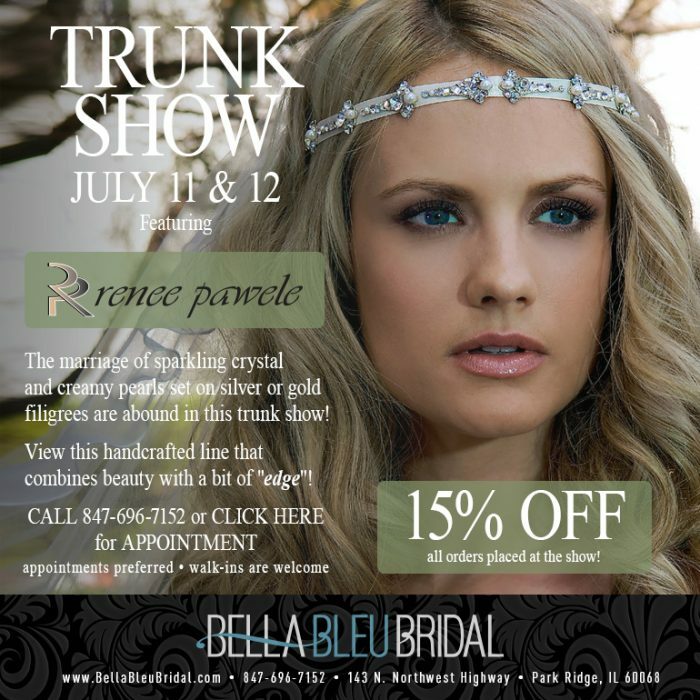 Sign up for the Bella Bleu Bridal Newsletter. 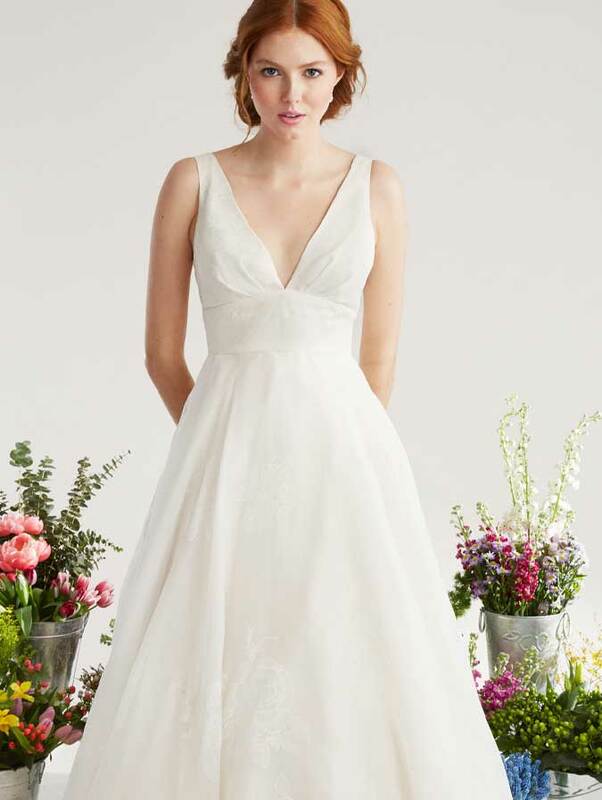 Our Newsletter is your source for all things wedding! 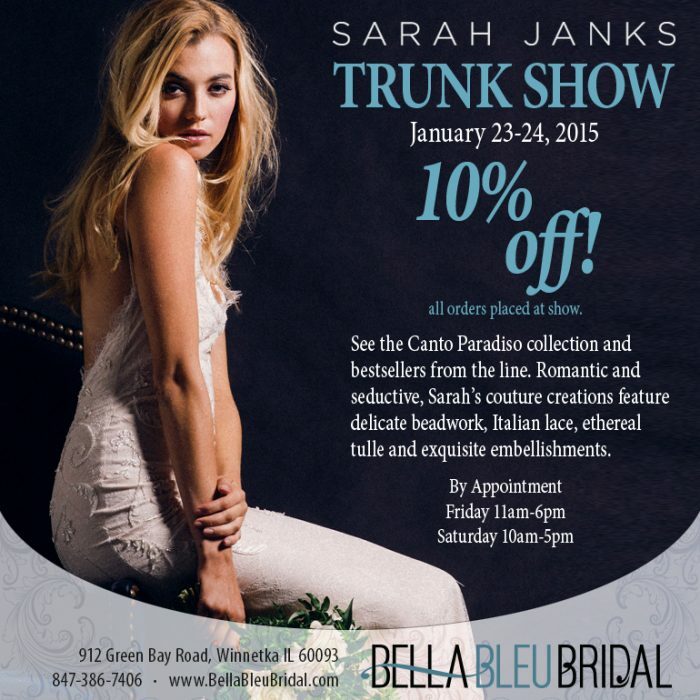 Be the first to hear about out upcoming trunk shows and special offers. 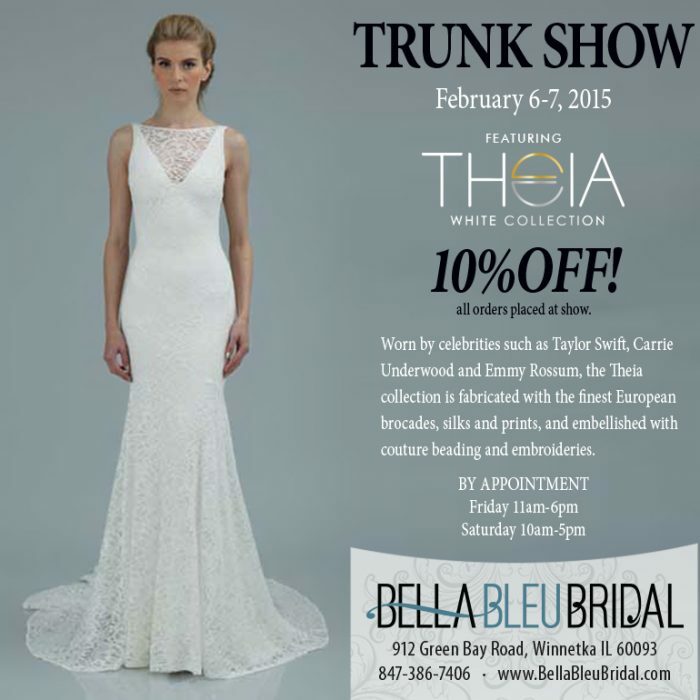 Receive the latest news on upcoming wedding trends.